I’m thrilled to update this post from July 13 2011 when i spoke about P2P in my post regarding conversation not hard sell tactics. 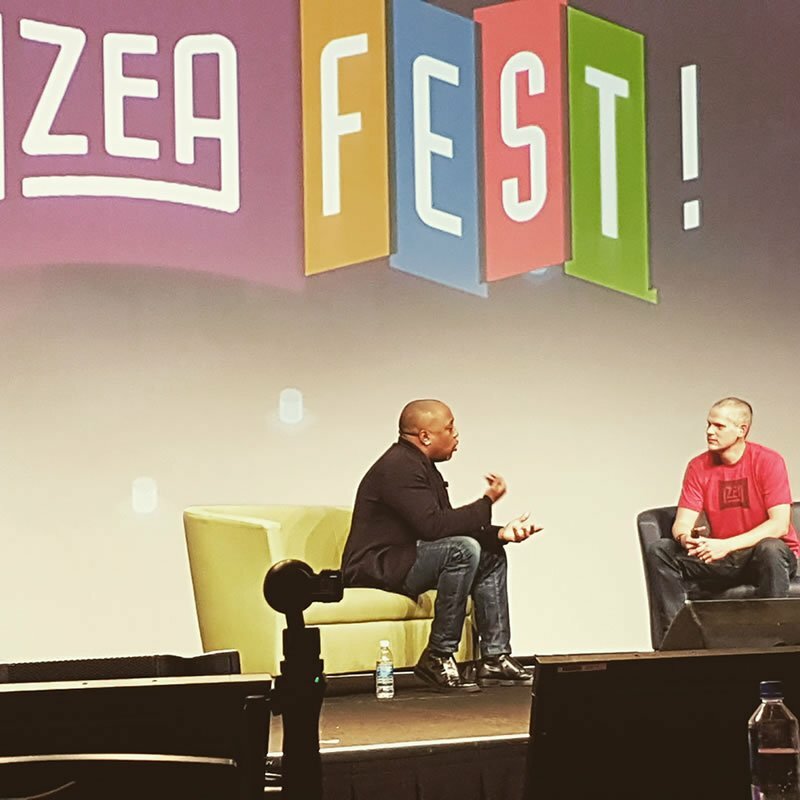 I recently attended IZEAFest the Influencer Marketing conference in Kissimmee Florida. The over arching themes were about being real and building a relationship… essentially ‘Conversation NOT Hard Sell’. This is a theme we discussed in 2011, as we started to see companies moving away from the old hard sell tactics. I believe millennials are the catalyst for the shift away from traditional marketing. This generation doesn’t respond to traditional marketing methods. Instead they’re searching for authentic, local experiences with brands that share their values, encourage social sharing and listen to their customers. This is why many of the top 50 brands for millennials are experimenting with new ideas and concepts when it comes to reaching out to their consumer base. 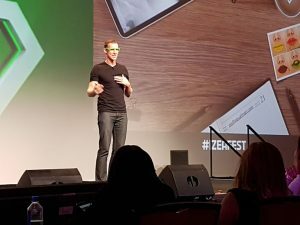 If you want to take advantage of the lucrative millennial market, then you need to understand which resources they’re using to find your business, how they determine who to trust and which marketing techniques appeal to their distinct set of values. Millennials don’t want to simply purchase products and services from a brand. They want to engage with that brand, narrowing the gap in the consumer/company relationship. They won’t be moved to buy a product based on a sales pitch. Millennials want to find new companies based on recommendations from friends. They want to interact with your website to learn more about your brand and share their own experiences online. You can believe it: Everyone wants you and your business to be real. We are all fed up being sold to, using old and often insulting advertising ploys. What is it we all want now? We want what the millennials want: we want business to inform and educate us, so we can decide on what, when, where, and why we want to buy. TROOL Social Media believes that customer service excellence begins with good information, valuable education, and solid relationship building with our customers. It’s exciting to us at TROOL Social as we see and hear more and more companies committed to their customer at the P2P (person to person) level everyday. No longer the hard sell, in your face approach, these companies are starting dialogues and inviting the customer to interact in a more personal way. While checking the weather on TV this am,I came across a Häagen-Dazs spot in which they state ‘Ice Cream is our Passion. What’s Yours?’ and end with an invitation to join the conversation on their Facebook fan page. The difference in focus of this ad, struck a chord. Companies, like Häagen-Dazs comprehend the 2011 consumer. They are making an effort to reach out and begin a dialogue. This is a much friendlier approach. Better to build brand loyalty and get a feel for what your customer wants, a feel for their interests and an idea of what they are passionate about. This gives your marketing department a whole new set of criteria.